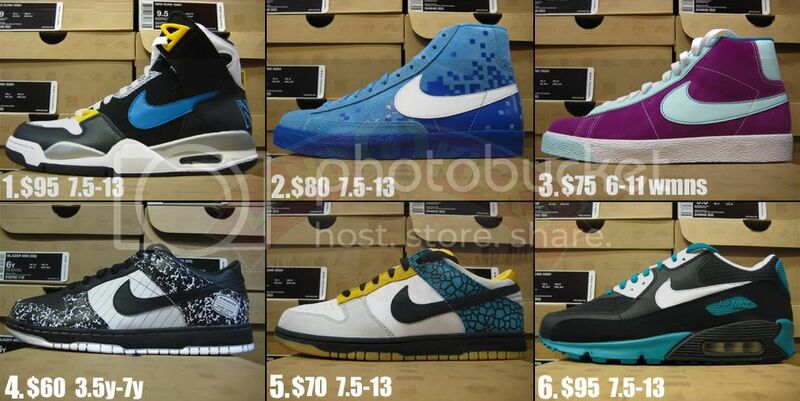 here are a few new kicks for the week and again, ALL PRICES LISTED IS PRICE SHIPPED TO YOUR DOOR! ...... ALL KICKS 100% AUTHENTIC OR MONEY TRIPLE BACK!! 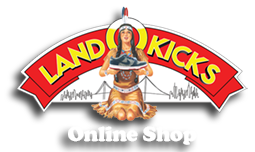 hit me at LandOKicks@hotmail.com with size and number of sneaker needed!